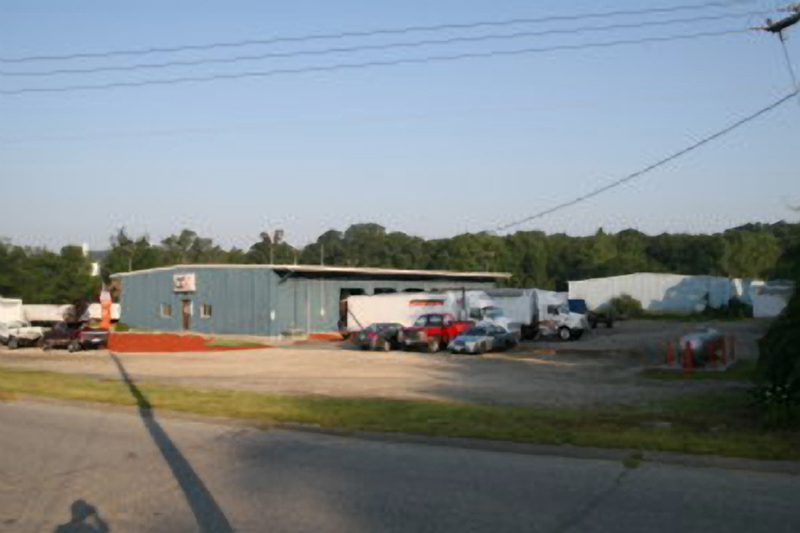 2 buildings, one 5520 sf leased to LONG TERM DISTRIBUTOR and one 16320 sf with 7360 sf vacant. Minutes to I-395. 6 acres could be divided. Call for NOI. Neighbors include small manufacturers and distributors.